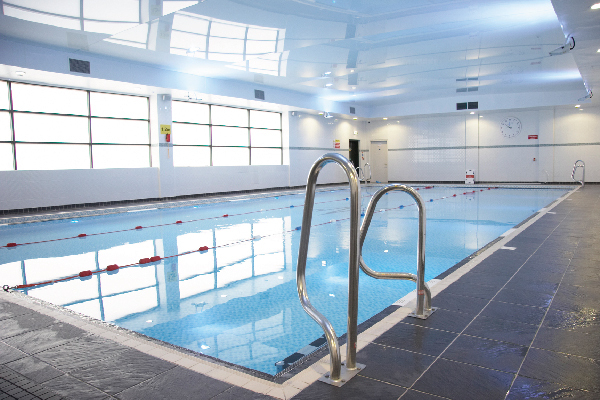 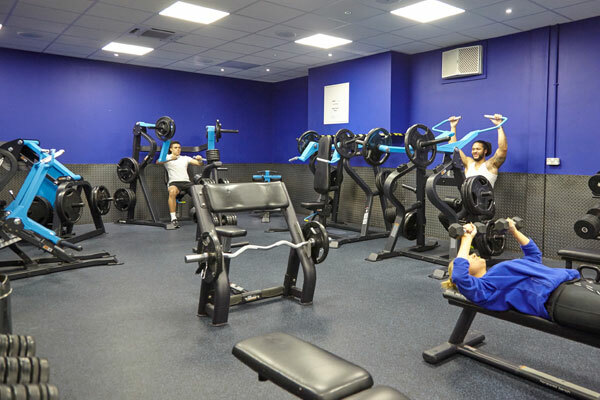 In partnership with Carshalton College, Pulse has created an exciting new state-of-the-art facility, offering a wide range of health, fitness, swimming and sports activities. 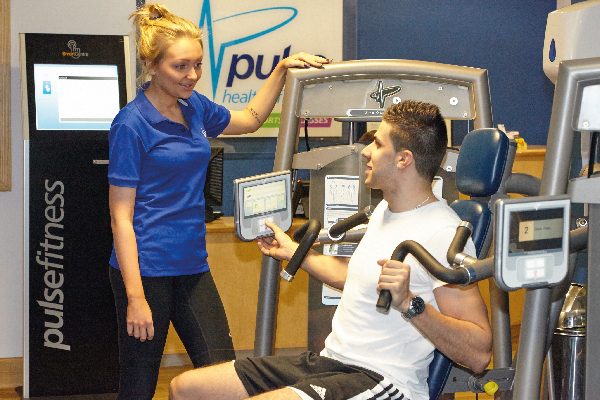 Pulse Health and Fitness Carshalton, operated by Pulse on behalf of Carshalton College are proud to be the leading provider of health and fitness to the local area. 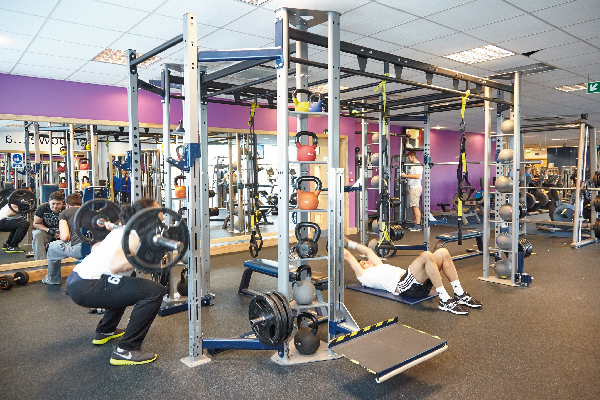 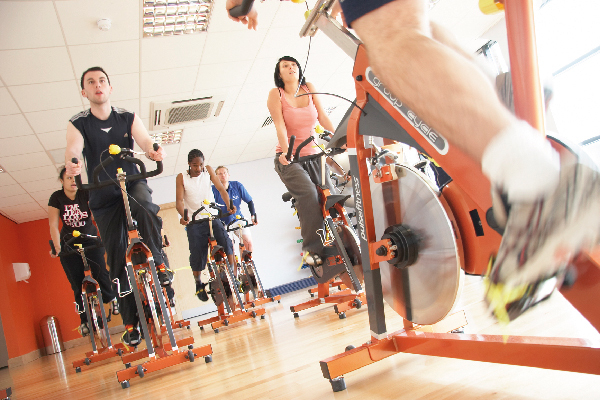 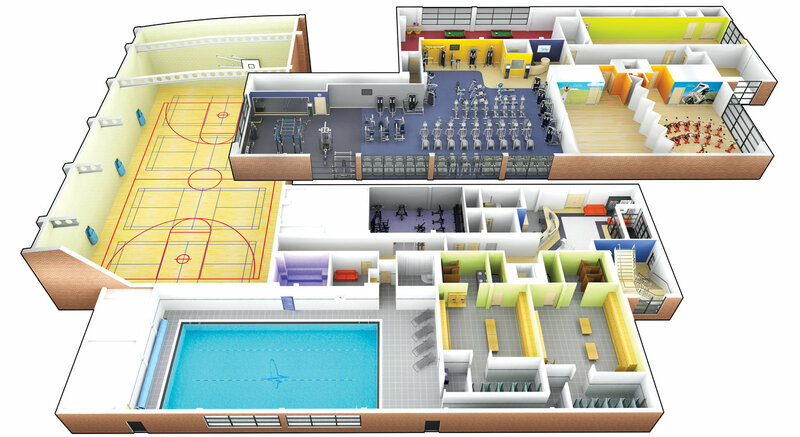 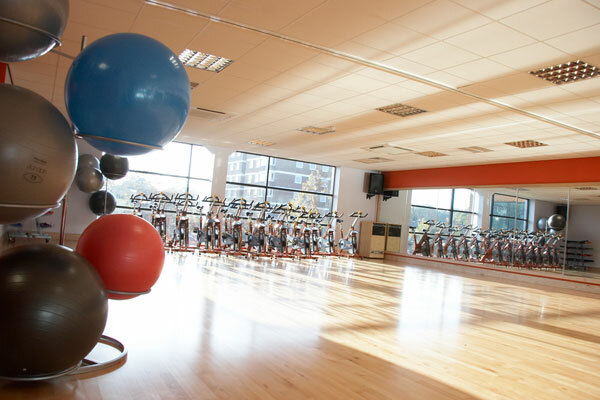 Our desire is to continually offer affordable and accessible fitness facilities to Carshalton staff, students and the local community that will engage and motivate people of all ages and abilities to lead a healthy lifestyle. 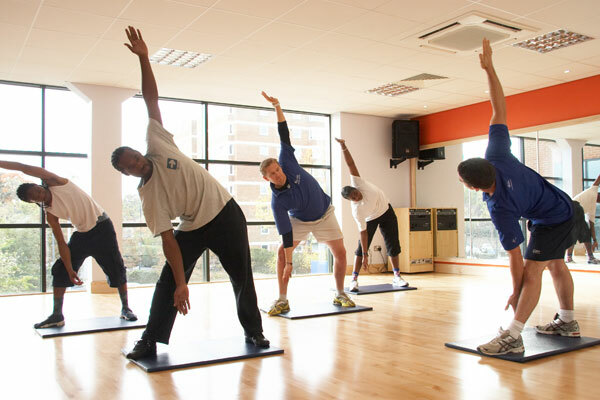 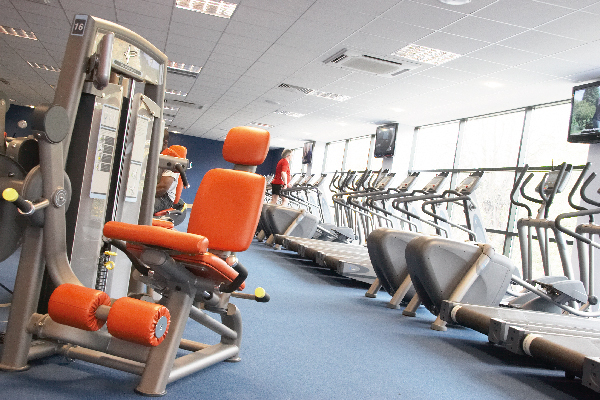 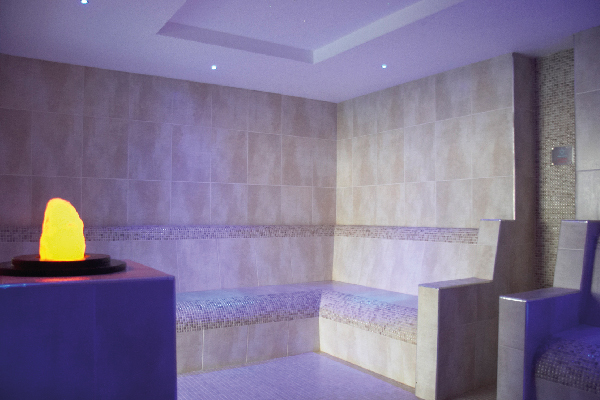 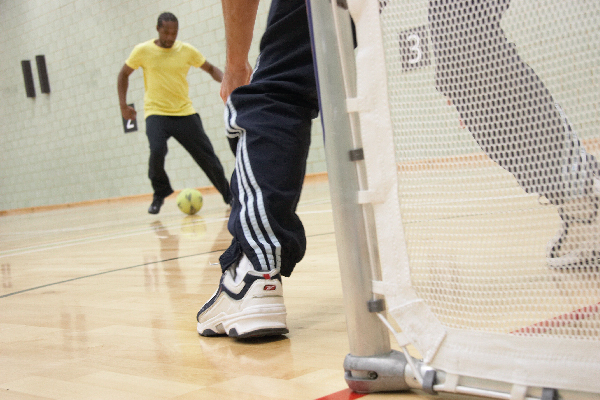 Whether your motivation is to get fit, work out or simply unwind; our wide range of activities and services ensures that there is something for everyone. 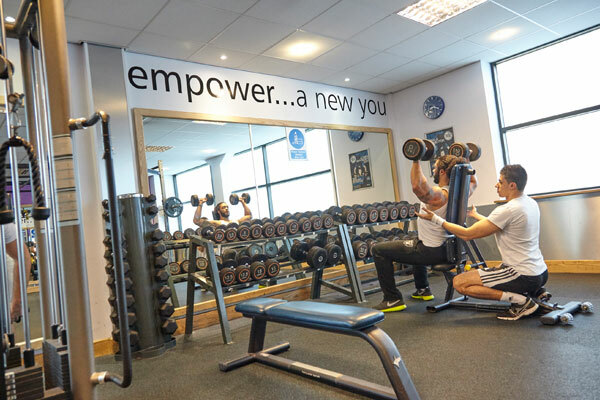 It is our desire to support, motivate and advise you on a health and fitness program that meets your aims and objectives. 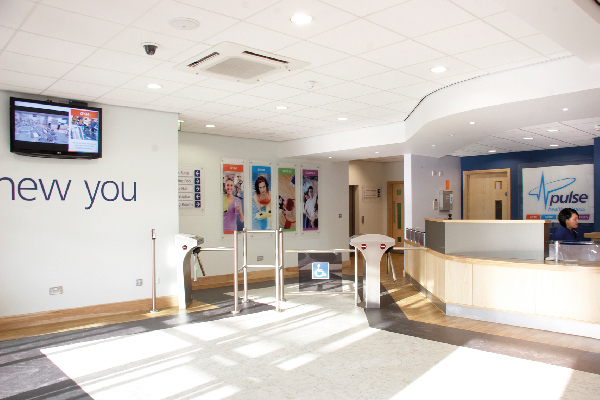 Plus, we have all the latest equipment and technology to ensure you can track and log your health and fitness progress inside and outside the centre.